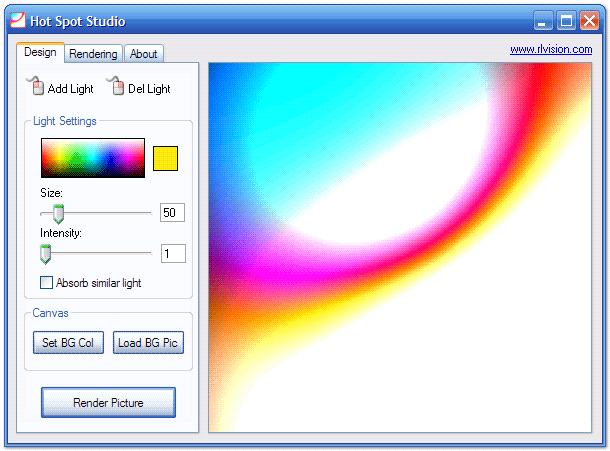 Hot Spot Studio is an image generator that creates interesting, colorful, or abstract images. Placing one or more spotlights on the work canvas, changing the size and intensity, and letting the program render "lights" produces some unique, beautiful results. The program can also start with existing images as a backdrop. 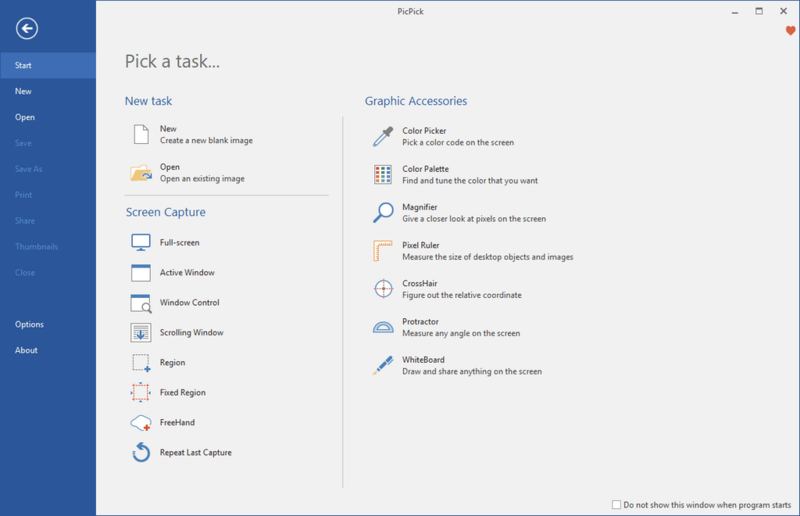 Great for experimenting with color palates, creating desktop backgrounds, making eye-catching document templates, or modifying existing images with an aged or unusual look. Drag the screen to a larger size to increase the image canvas (this will increase render time). Outputs to JPG files. How to extract: Download the ZIP package and extract to a folder of your choice. Launch Spots.exe. Added save support for JPEG, PNG &amp; TIFF.